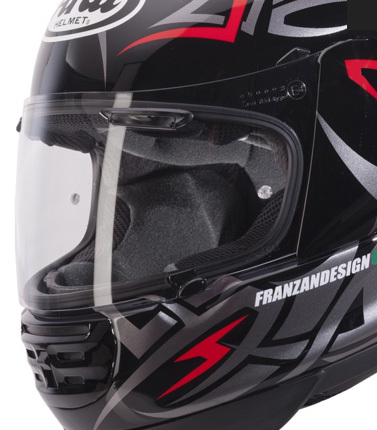 Iconic shape, distinguished sport look. 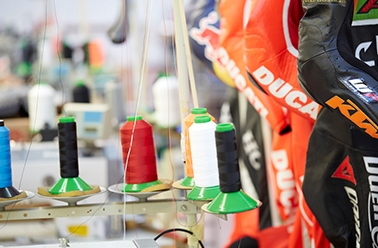 X-Moto are inspired by the historical Dainese gloves. Top level protection is provided by metal inserts on knuckles. 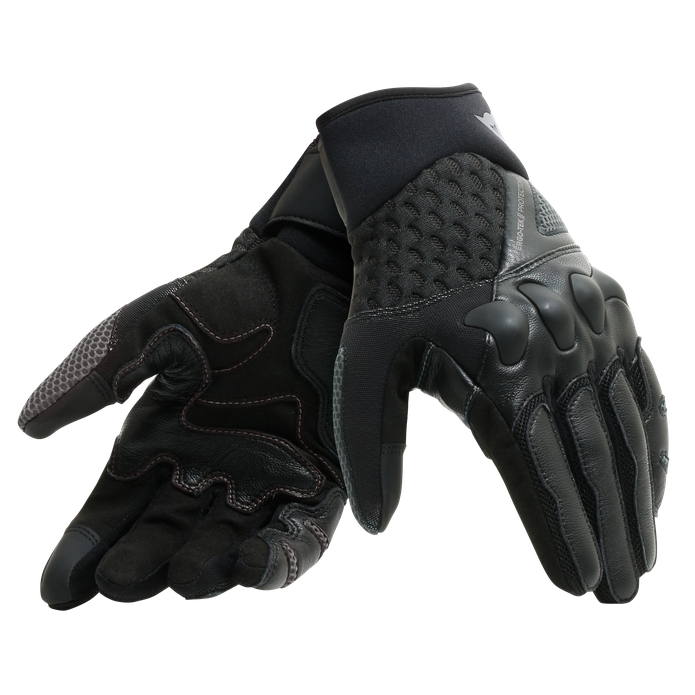 A comfortable pleasure to wear, thanks to mesh inserts for summer usage and Ergo-Tek technology that allows independent movement of the fingers while riding. Ready to face every road.